More than that though, over the last month or so I’ve been getting back into Harry Potter and the Wizarding World. I’ve marathoned the films (including Fantastic Beasts), I’ve got the audiobooks going at night (because I can’t fall asleep in silence) and I’m rereading Prisoner of Azkaban at the moment. Yep, it’s been a while since I got properly, magically obsessed with a franchise. 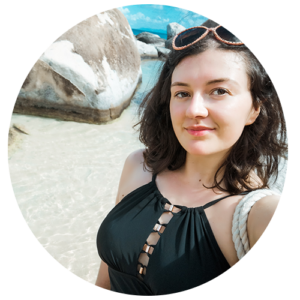 Anyway, as it’s Halloween coming up and I’m probably going down the witch route costume-wise, here are a few fun witchy and magical things I’m loving on Etsy at the moment! A really easy Potter inspired Halloween costume is to add a Hogwarts scarf to your outfit. 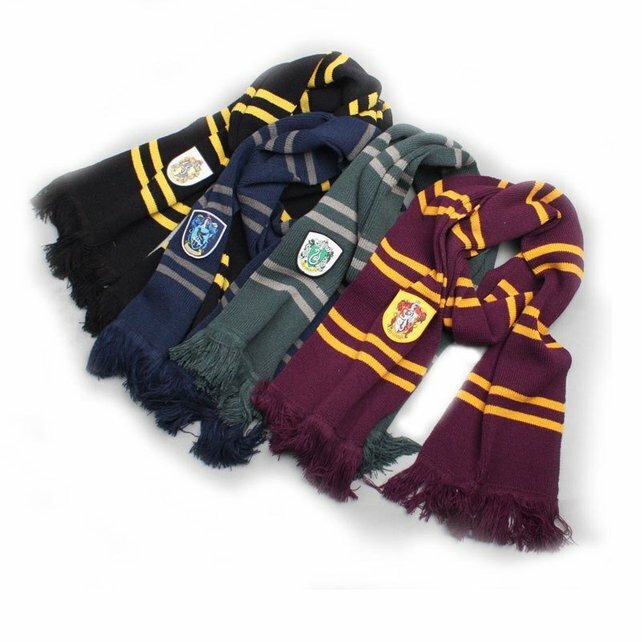 These scarves from HarryPotterPresents are handmade to order and come in the four house colours and crests. 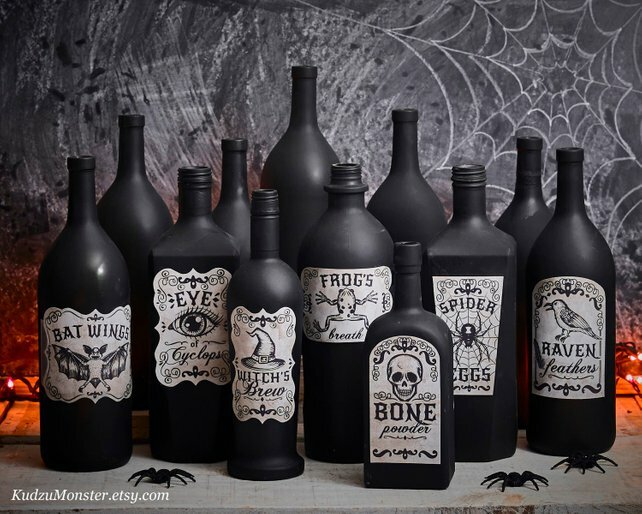 These are such a great idea for a simple Halloween decoration – these 7 spooky apothecary come as a digital download so you can add them to jars and bottles. They look like they’ve been pulled straight out of Snape’s ingredients cupboard! 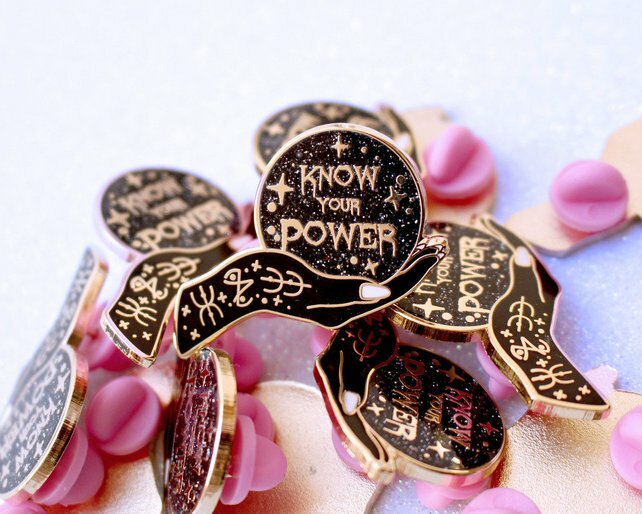 I’m a bit in love with this gorgeous pin from GlitterPunkJewellery – it’s gorgeous! I can definitely imagine Hermione, Tina or Queenie sporting it! 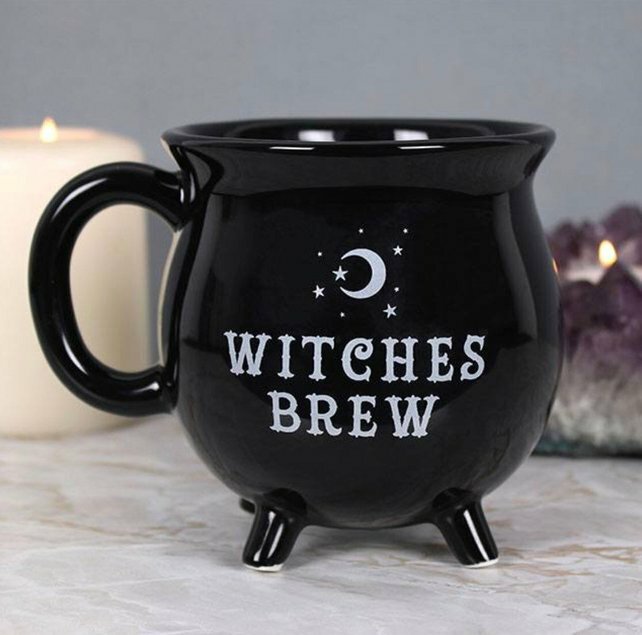 Tis the season for drinking endless amounts of tea (I still can’t get on board with pumpkin spice flavoured things) – this adorable cauldron shaped mug from DarkDesiresHomeCo is perfect for a good cuppa! 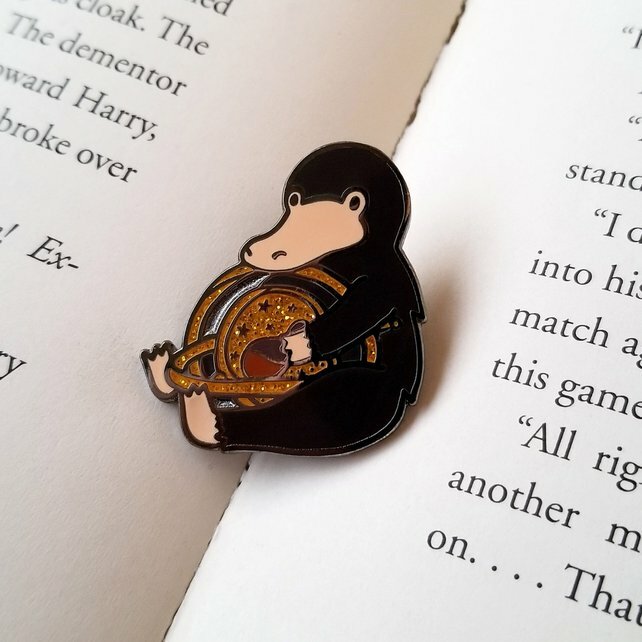 The Niffler was my favourite creature from Fantastic Beasts And Where To Find Them – how gorgeous is this little guy from the SwishAndFlickCompany? It also features a Time Turner, my favourite…plot hole? If there ever was a Deus Ex Machina in the Potter series it’s that! 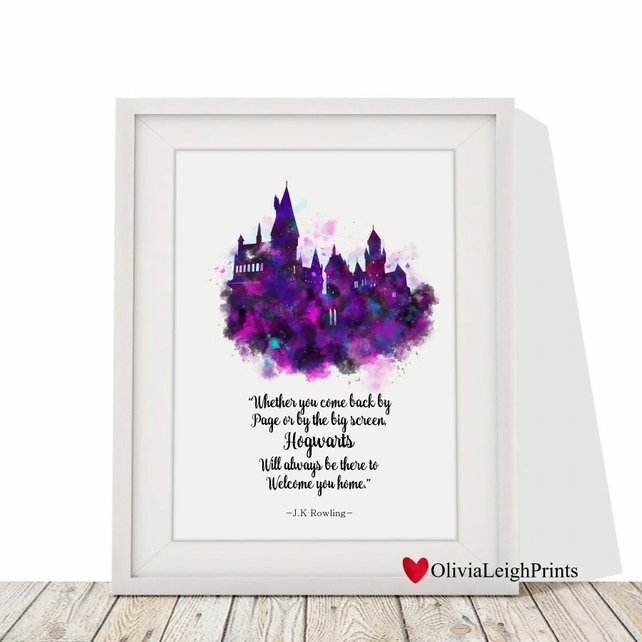 This is such a beautiful quote from JK Rowling – I remember bursting out crying watching the premiere! Her speech was so stunning and heart warming! 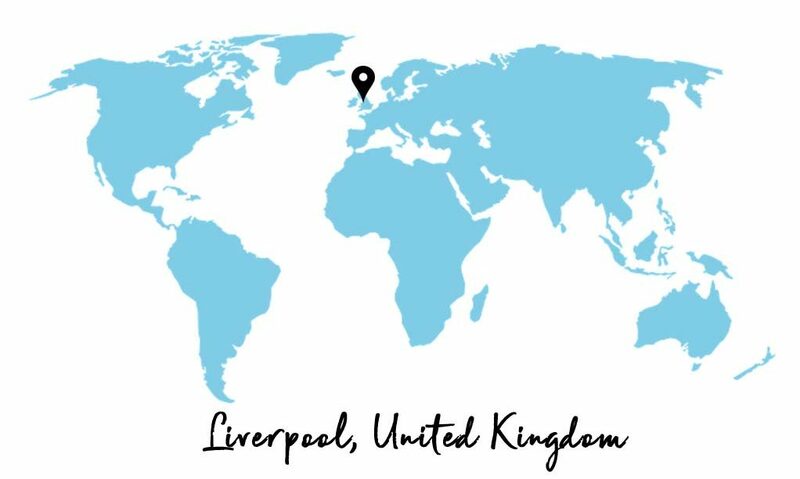 I love this artwork celebrating the moment by OliviaLeighPrints. 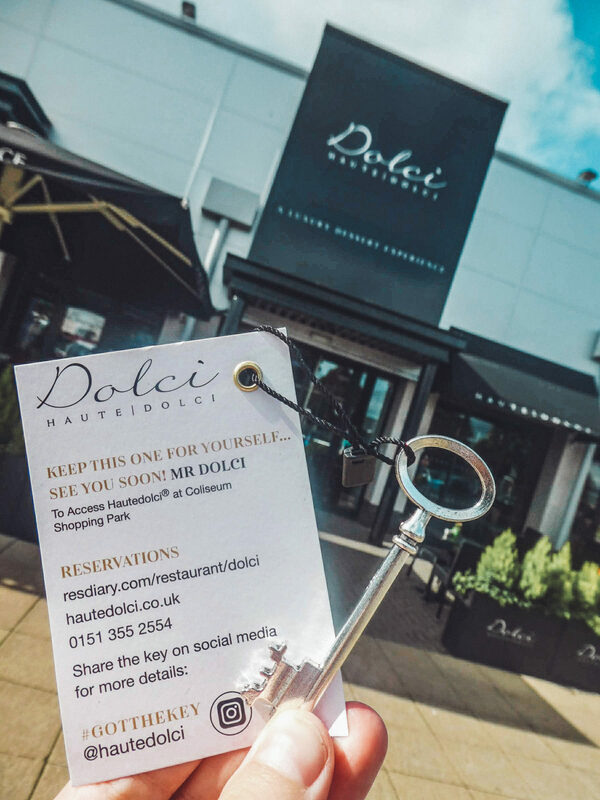 You know you’re into the obsession deep when your mind sees something and recognises as your house colours (guessed what house I am yet?). 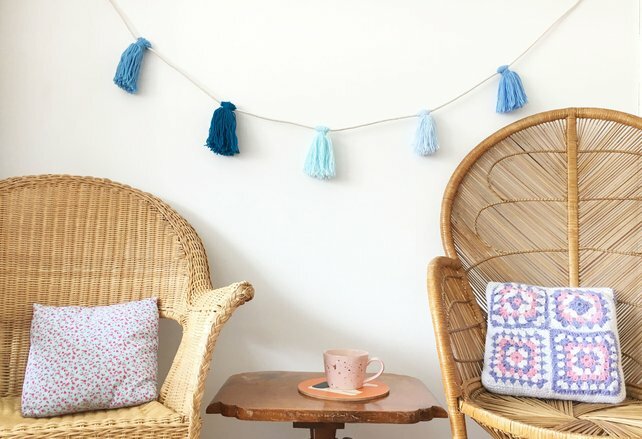 If you want a subtle tribute to your house in your room, this bunting from TheHippyRose is perfect! 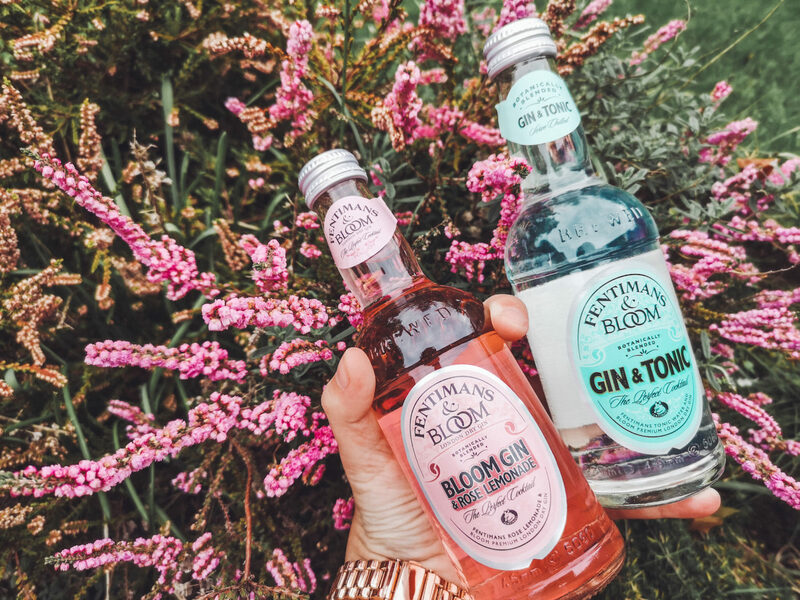 OF COURSE I FOUND SOMETHING GIN RELATED! 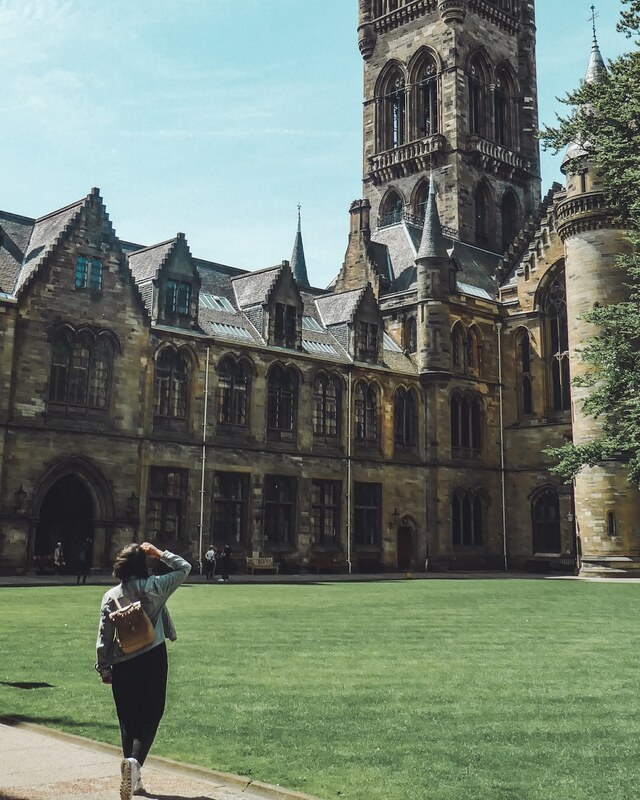 What do you take me for, some sort of Muggle? 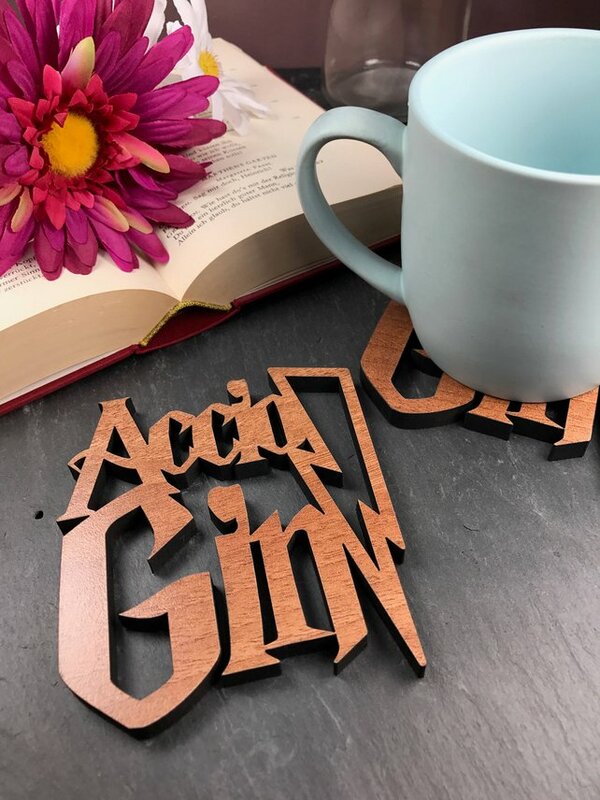 GiftsAllMappedOut have nailed it with this coaster – they also have one saying Accio Tea. 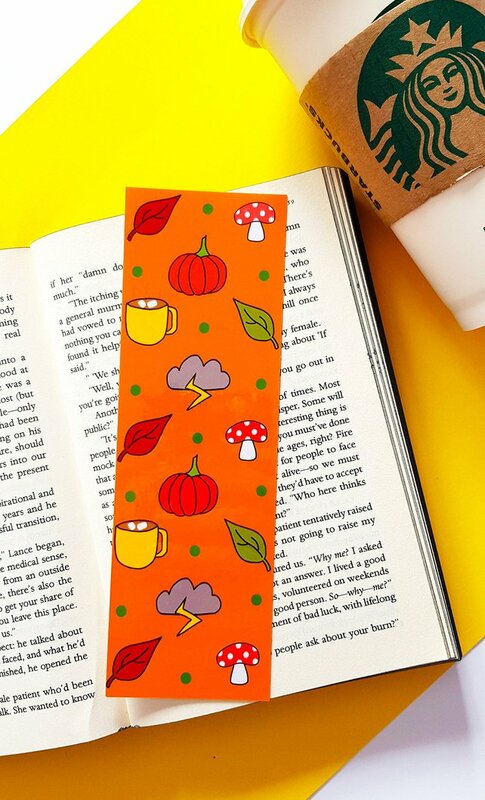 If like me you’re working through rereading, why not treat yourself to this gorgeous autumnal bookmark from DorkFaceShop? Check out loads of other costumes, decorations and goodies on Etsy’s Halloween page.